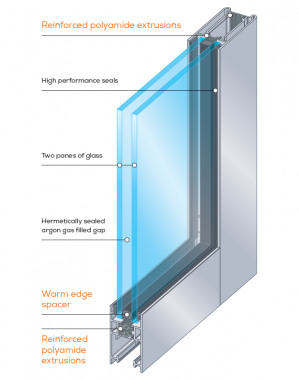 The Thermal Break separates the exterior and interior of the aluminium window or door. 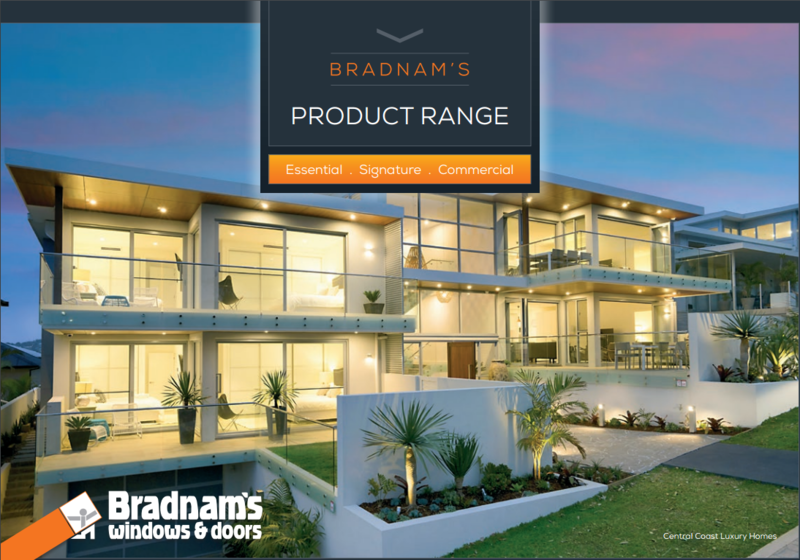 No matter what the context or purpose may be, Bradnam’s has a product to suit. 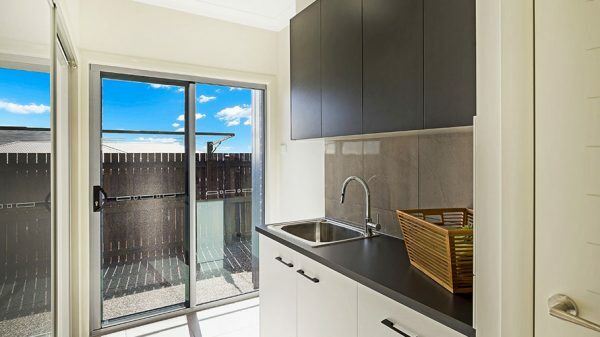 Our tiered platform offer caters for all types of projects from renovations to standard design homes to unique, high end homes or commercial applications. 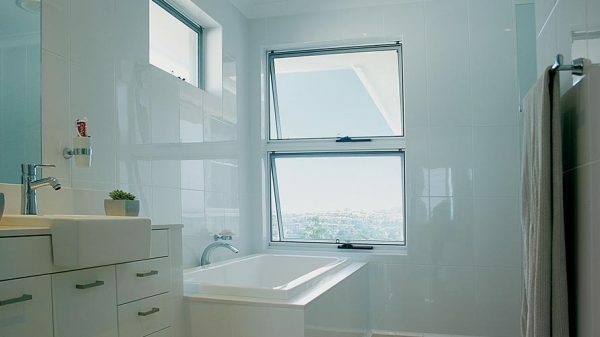 © 2017 Clark Windows. All Rights Reserved.